230 Jay Street, #8D, Brooklyn, NY, New York 11201. 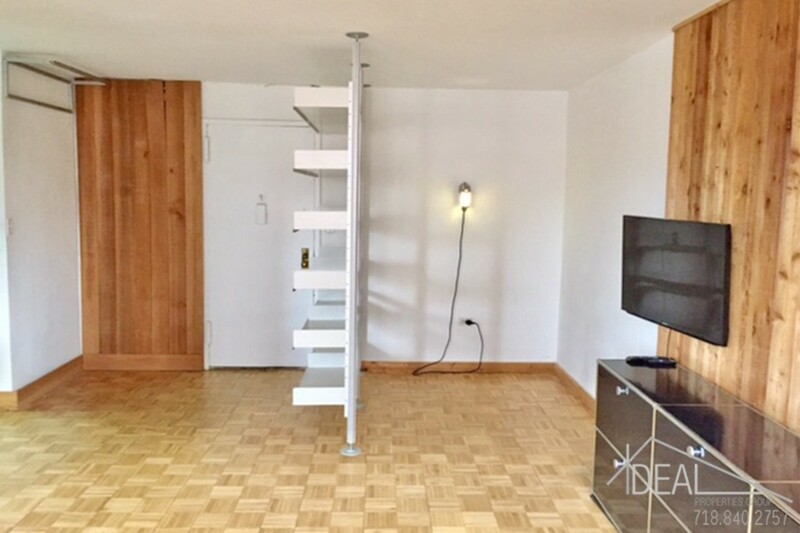 This is a custom designed studio apartment with gleamimg wood floors and west facing windows. 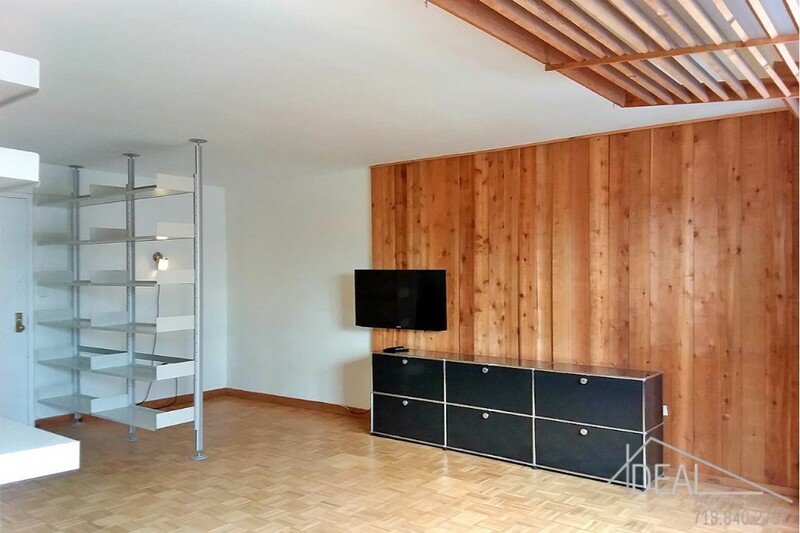 The unique details include custom cedar wall finishes and shutters that offer great light. A windowed kitchen includes Metro shelving, an induction stove and industrial style refrigerator. Amenities include a 24 hour doorman, on premises superintendent, laundry room, fitness center, package room, bicycle room, storage and parking (both wait listed) and community room. Concord Village is at the center of some of the most exciting areas of Brooklyn. From DUMBO arts, to Brooklyn Heights dining, to power shopping downtown, everything you need is a just few steps away. 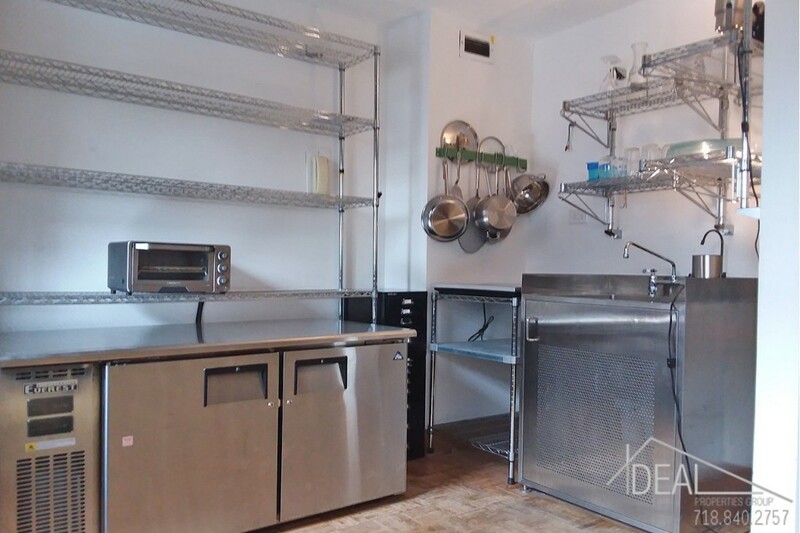 This home is within easy access of all major subway lines A/C, F, 2/3, 4/5, and R. You can even grab a Citi Bike from one of two nearby stations and ride across the Brooklyn Bridge to work. 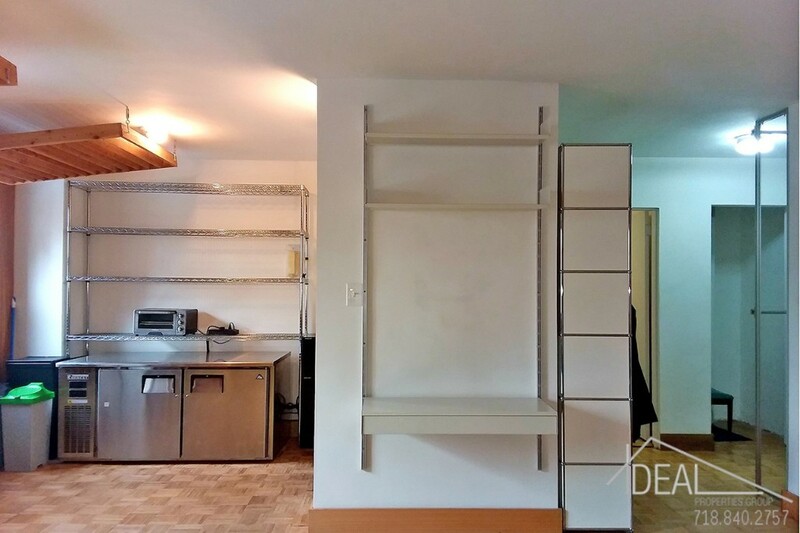 This well priced, spacious studio is a great place to call home. Take advantage of this opportunity to live in one of the boroughs most convenient locations before its too late. No dogs. Will be shown by request and at scheduled open houses.